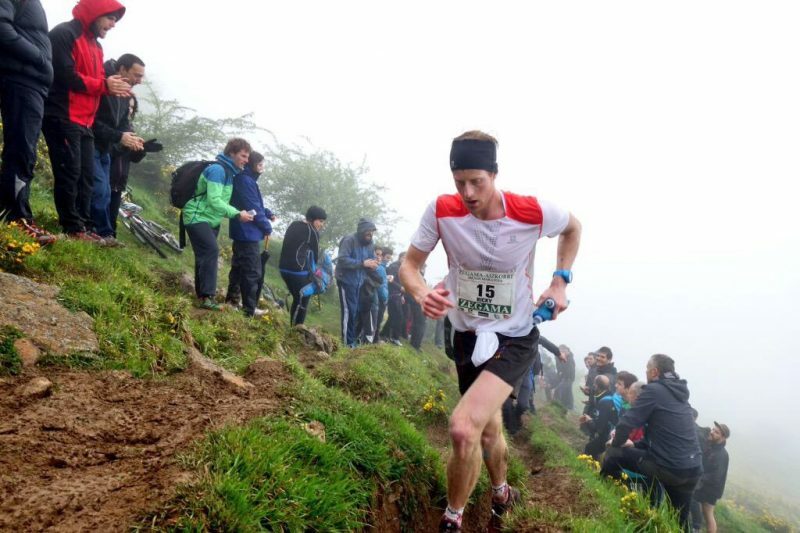 Fresh off a win and new course record at the Ultra SkyMarathon Madeira, Andrew Burton, Race Director at LSU, is pleased to announce that Ricky Lightfoot will toe the line at the True Mountain Lakes Sky Ultra™ inaugural race on 12th September 2015. ‘It is with great pleasure that Ricky is committed to race on home turf and test his technical skills on the Lakes Sky Ultra™ course. The course is designed to test the wits of Skyrunners by taking them over graded scrambles, and despite additional safety features which will be employed, the course remains a super techy 50km of fun,’ said Andrew. Ricky Lightfoot has been a Salomon sponsored athlete since 2008, but only fell into mountain running when his school caretaker asked if anyone fancied giving a fell race a bash. On that very first fell race, Ricky might just have had a little navigational issue, but since then he has gone on to become a world champion and smash records left, right and centre. 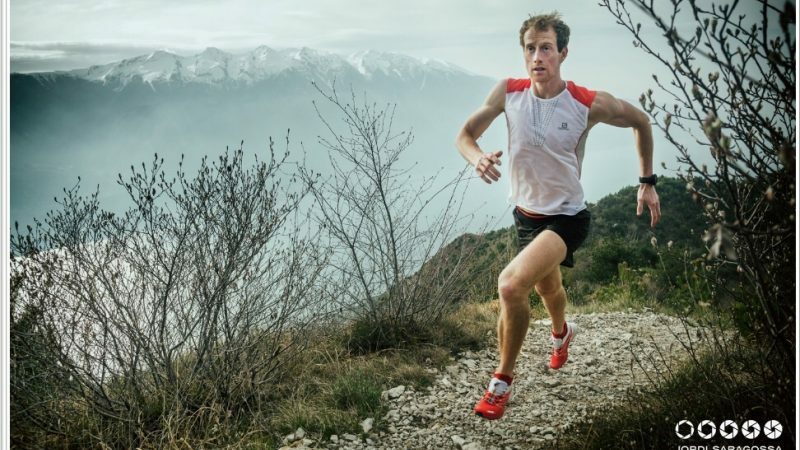 His racing has taken Ricky all over the world, winning The Hammer Trail (Denmark), The TNF Singapore100 and hitting the top 10 at the 2014 edition of The Maxi Race du Lac d’Annecy. Ricky has not only laid down course records at The Otter Trail (SA), The Colorado Trail (Reunion Island), Scafell Pike Trail Marathon (UK) but also claimed a superb win at the IAU World Trail Championships in Wales in 2013. On a five lap course of 15km, Ricky was faced with a cohort of super-strong European runners. Despite the pace, Ricky stuck at it and managed to pull away from Florian Neuschwander (Ger) and Julien Rancon (Fra), winning by a margin of nearly ten minutes. This 1st place helped the Great Britain team to a gold medal on home territory. All this from the humble beginnings of a little junior fell race, the lad from Maryport can rightly claim home territory for the True Mountain Lakes Sky Ultra™ on 12th September 2015. He romped home to victory at The Yorkshire Three Peaks race in 2014 and 2015, where his winning time was over a minute and a half faster than 2014, despite the heavy rain, sleet and icy cold conditions. This gave Ricky the second fastest time in the last 15 years. Oh, and his 2014 time, the third fastest in the last 15 years. ''It is fantastic to see a technical SkyUltra, in the Lake District, added to the UK series. The course is very runnable for the most, but has the glorious ridgelines of Swirral Edge and Striding Edge. The crest of these ridges are definitely runnable and, with their airy feel, they really tick the box for SkyRunning. The King of the Mountains timed ascent up Red Screes from Kirkstone Pass will add to the spectacle for supporters, and anyone could challenge for the timed descent off Red Screes to the finish line in Ambleside. It will be a fantastic day for the SkyRunningUK series and anyone who enters or comes to cheer on the racers,'' says Ricky. 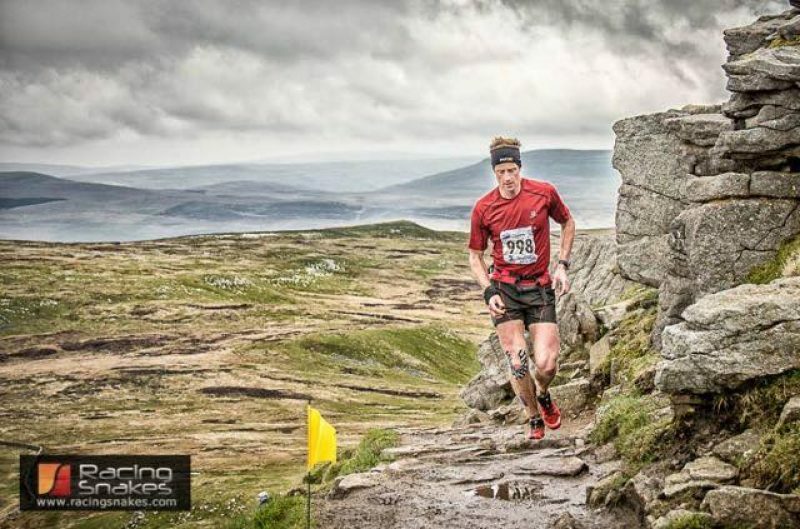 He will face stiff competition for sure on a course with technical features such as Striding Edge and Pinnacle Ridge but there is an awful lot of fast running to be had out on the route. Course planner and Race Director, Charlie Sproson, commented,"It's great to see Ricky stepping up to the mark, on the Lakes Sky Ultra™ start line. He's proved himself on the world circuit & now can blast a course on his home turf. The True Mountain Lakes Sky Ultra™ is my dream course in the Central & Eastern Lakes, it tackles fast trails, airy ridge lines & some very technical running, plus it addresses the true nature of SkyRunning - scrambling on technical rock sections. It's a fusion of running & rock and has some very classic sections in it. The fact the course has 4300m of ascent/descent (that's 8600m over the whole course), it looks set to test even the best runners in the field." What a treat for spectators, with a cold beer in hand from the Kirkstone Pass Inn, to watch Ricky travelling fast over St. Raven’s Edge and up onto Red Screes. Will he take the King of the Mountains for the fastest ascent of Red Screes, or will he save a little something in his legs for what is one of the most enjoyable and runnable descents in the Lake District down to Ambleside? Time will tell. Both Charlie and Andrew wish Ricky well with his summer of racing and training and look forward to the battle at the sharp end of the race on 12th September 2015. To toe the line against Ricky, enter here.